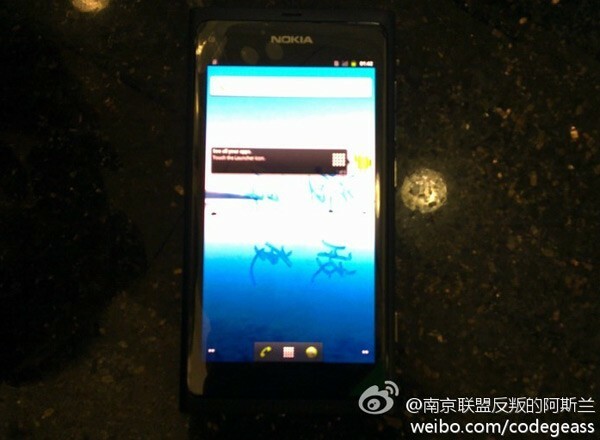 ‘Nokia N9’ – with Android? Engadget’s Vlad isn’t letting his love for MeeGo N9 falter. In reply to a comment: Those wp7 and android leaks just demonstrate how f****** cool meego is in comparison. Though again, how does this all work without buttons? Touch buttons like Sea-Ray? What’s the next OS the N9 should try and play with? OOOH OOH, I know. Symbian. Here’s another sign of Nokia’s impending doom with Android.